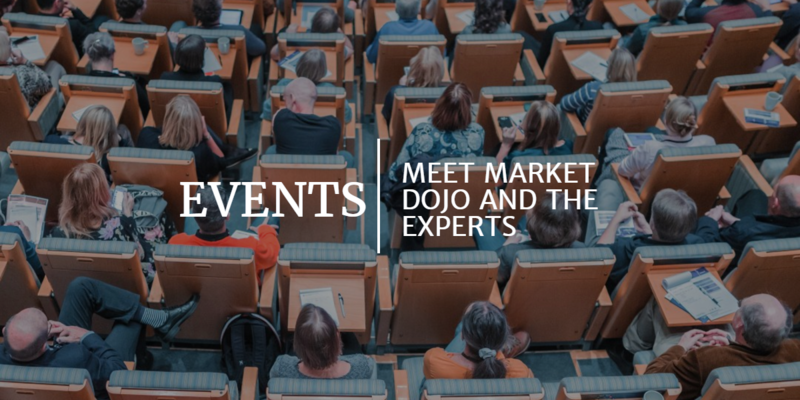 Market Dojo has had strong links with The University Of West England since our beginning and we have been privileged to be able to share our expertise through our talks and presentations with both students and procurement professionals. 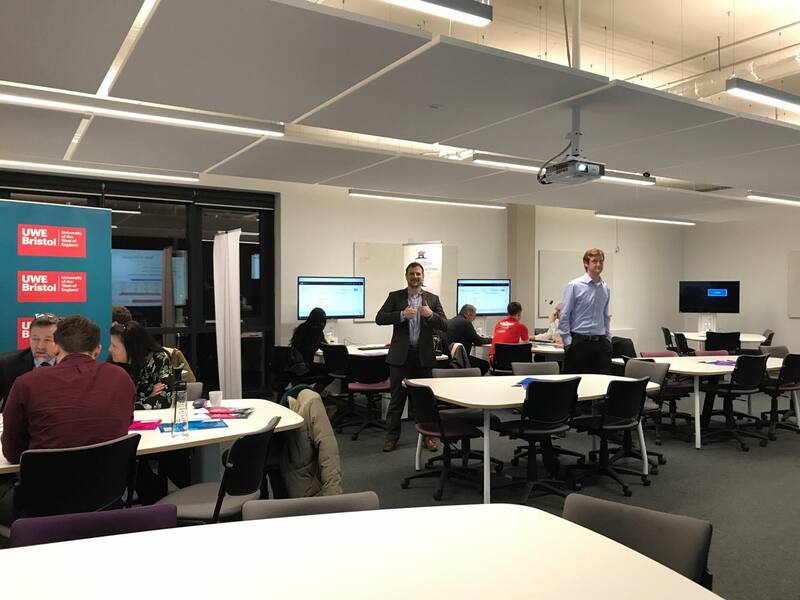 Last week we attended the CIP’s event held at UWE and managed to explore the new million pound investment building for the New Business block. The building was quite amazing, fully modernised with ‘smart’ technology – I couldn’t help but notice the window open in response to temperature control during our talk, how clever?! Luckily for us, the room was also completely set for our game, with designated computers on each group table. This gave us enough time to put up our banners and rade the nibbles in the refreshments room before our guests arrived. Our co-founder Alun Rafique answered the following questions which I have mentioned below. He also noted a really key point to take away, you should never plan to purchase with the intent to use an eAuction, not all events will benefit from this method, working through the steps of a tender will allow you to recognise whether it’s suitable to eAuction and therefore the above issues are subject to suitability. Relationship handling with niche/few suppliers – With fewer suppliers where relationships are important to keep strong, a Japanese auction is an alternative for a successful result without exposing yourself to more risk. The price will decrease in increments set by the host over a period of time and the supplier can then choose to accept or decline the offer set by the host. Suppliers not being able to use the software – The software is easy to use, our main competitor is email and we are sure that if you are able to use email that our tool will be as easy to use. Our live support is open to all users, including full support for all suppliers and for extra help when needed. 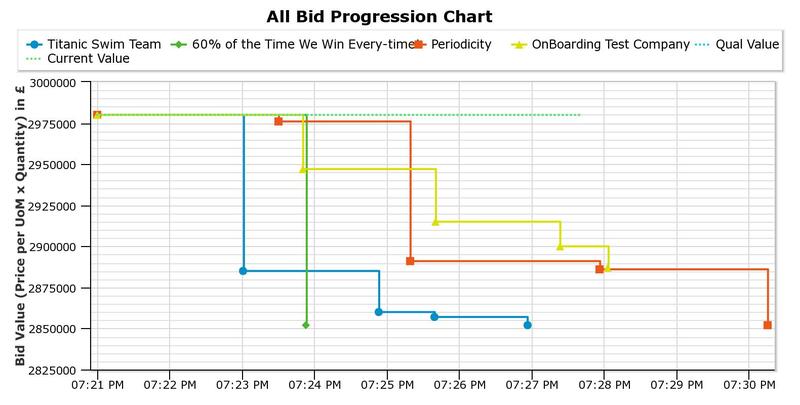 All our attendees enjoyed our eAuction game and we found it interesting to explore their auction behaviour. The graph of the four teams that participated is below. Interestingly, they all took different strategies, some coming down in small increments and some in much larger (not pointing at anyone!) Although this game is a bit of fun, it’s a great demonstration of how the suppliers respond in an auction and tactics they might take. We finished our evening with some networking over canapes and wine! Thank you to all who attended it was a pleasure to meet you all and we hope you took something from the evening. 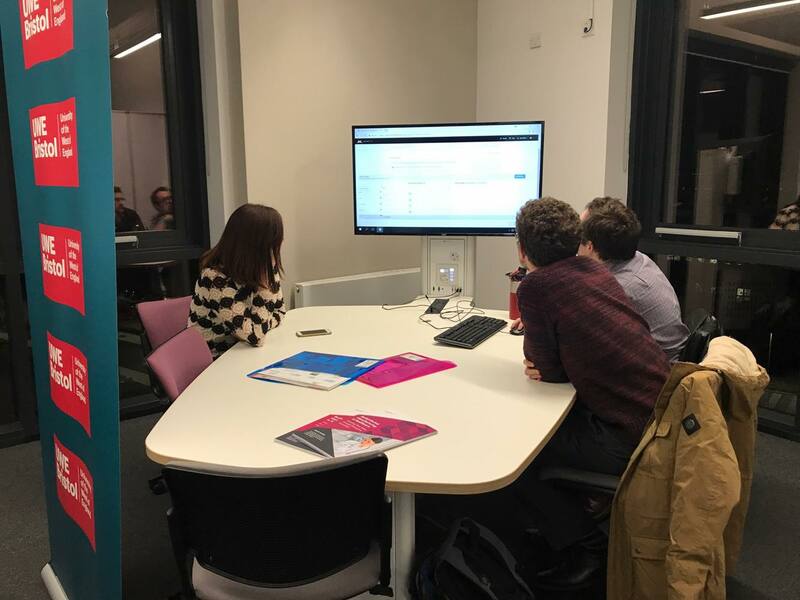 Keep updated on our LinkedIn or Facebook page to find out where we will be next!